A recent study by the Assisted Living Federation of America (ALFA), reveals that assisted living residents are overwhelmingly happy with the assisted living community lifestyle. Older adults residing in assisted living communities overwhelmingly feel safe in, and satisfied with, the communities in which they live. The survey also found that 93% feel satisfied with their community, 68% of which say they are “very satisfied.” Residents nearly unanimously feel a sense of safety within in their communities, with 99% of respondents reporting they feel safe. These remarkably positive results are in line with internal satisfaction surveys of assisted living community residents conducted by the government as well as by major provider-commissioned surveys. Major assisted living providers often survey their residents, and their businesses rely heavily on accurate results, which in reality is the primary purpose of these surveys. If residents become unhappy living at a particular community, they will more likely than not decide to move elsewhere. The private survey results seem to match closely to ALFA’s results in that overall satisfaction is nearly always above 85%. More convincingly, government surveys of residents find satisfaction levels above 90%. 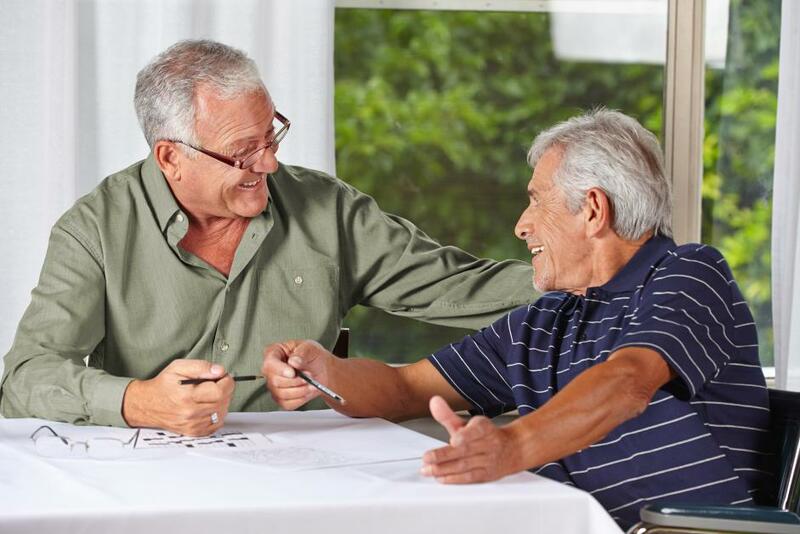 To learn more about assisted living communities as an option for your loved one and how to make the move into an assisted living community, contact one of our Elder Care Advisors. CHOICE Advisory Services is a FREE senior care referral agency servicing Seattle, Bellevue, Lynnwood WA and the entire Northwest. We help define the options that will be of greatest interest to you. CHOICE has offices in Seattle, Portland, and Spokane. Contact us seven (7) days a week by phone or email between 8:30am and 8:30pm. 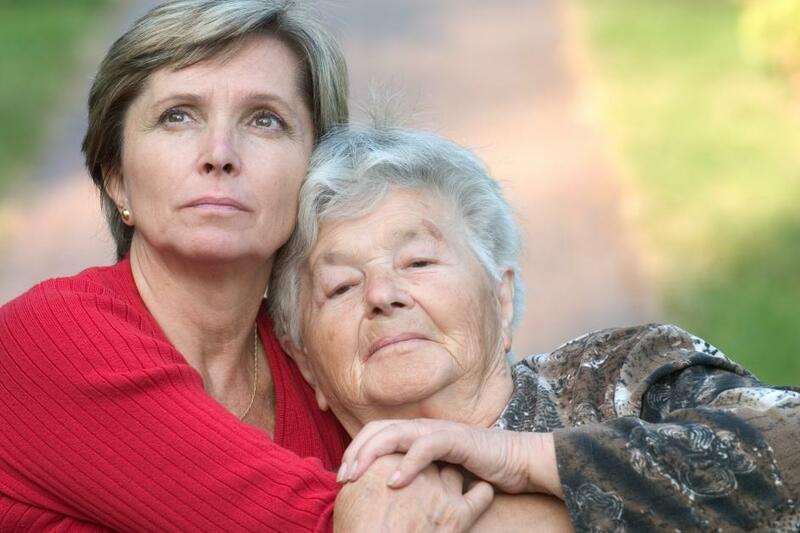 Are Assisted Living & Nursing Homes the Same? The management of the assisted living community is expected to be diligent in training and supervision of staff. Senior living and care communities operated by involved and visible management are more likely to provide the highest level of services. View photos of our advisors and select a person who knows the area where you’re seeking options. Are you a physician, nurse or social worker making a referral of a patient to 1st CHOICE? 1st CHOICE has offices in Seattle, Spokane, Vancouver and Portland. Areas served by 1st CHOICE Advisory. Contact us seven (7) days a week by phone or email between 8:30am and 8:30pm. View the 1st CHOICE staff roster.